There are a lot of choices for car insurance out there and choosing the right one can be tough. 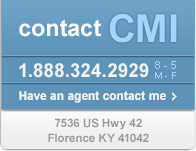 That is what CMI Auto Insurance is determined to make easier for you by offering a quick and easy online quote that helps you get the auto insurance you are looking for. With our long list of carriers we are sure to find you the best price, with available discounts and the right coverage for your needs so you are protected and have peace of mind. Before, during and after you choose CMI Auto Insurance, we are here to serve you and make the insurance part of life as simple and worry free as possible. Exactly what it should be like with your insurance company and how it is when you work with CMI Auto Insurance. 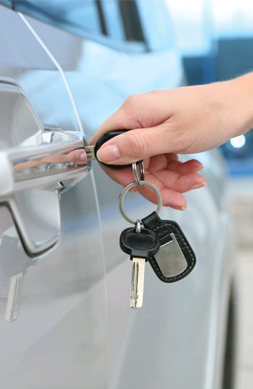 Auto Insurance is a must, but varies greatly. We can find the right protection you need at a price you can afford. A CMI Auto Insurance agent will make sure to walk you through the choices, save you as much money through discounts and get you the right balance of coverage. We offer more than just Car Insurance. Looking to insure your motorcycle, boat, RV, recreational vehicle or that priceless classic in the garage? We can help, call today or fill out a quote online and start saving now.